plays a critical role in the safety measures applied to your facility operations. OLA’s team of Professional Engineers and Certified Fire Protection Specialists investigate potential risk factors to design solutions that protect your building and the people inside; life safety and property protection are a priority. 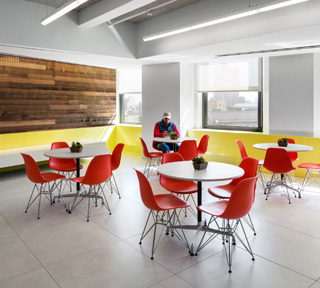 From system modifications, equipment replacements, and system reconfigurations, OLA ensures code compliancy and safety are integrated into the whole building design. Our comprehensive fire protection engineering services include: smoke management, sprinkler & standpipe systems, fire pumps, well water based sprinkler systems, pre-action systems, CO2 & dry chemical agents, and smoke & heat detection. First fire pump in NYC located above the ground floor level. As the MEP engineer for the 110,000 square foot multi-floor tenant renovation, OLA was hired to design a new fire pump to feed the existing fire protection system risers and standpipes for the entire 21-story building. OLA’s team worked closely with FDNY and NYC DOB to implement NYC’s first fire pump above ground floor level. The project is currently pursuing LEED Gold Certification. 570,000 square foot former warehouse/industrial building converted into a retail facility. 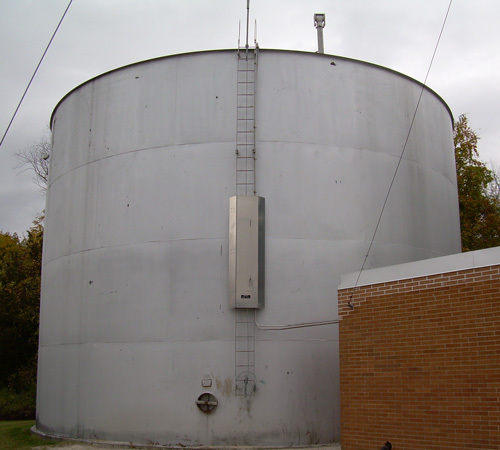 OLA designed the removal and replacement of a 100,000 gallon fire water elevated tank and a 300,000 gallon ground tank. The existing fire pumps were replaced with a new diesel driven fire pump and a new water service main was installed with backflow prevention from a new municipal water main tap. The system was arranged so that the tank is filled from the street main and the fire pump pressurizes the site loop. The system was designed such that if the street main is rehabilitated in the future the fire pump can draw directly from the main and bypass the tank. New 35,000 square foot facility design with on-site storage for sprinkler system fed by water well. 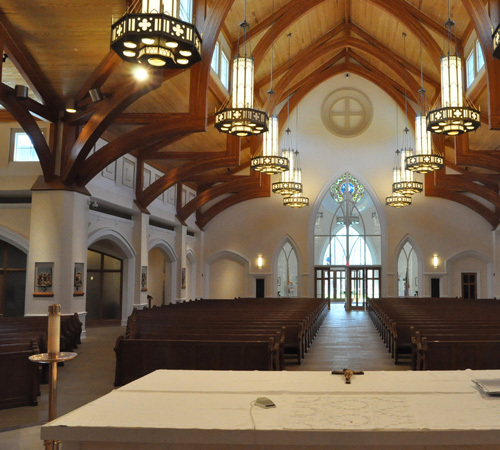 OLA’s fire protection design provided a full sprinkler system for the new 800 seat church including a glycol-solution system for the church, and a wet-pipe water system for the rectory. For reliability and safety, a vertical fire pump was utilized in conjunction with a 10,000 gallon tank for the sprinkler systems. A 20,000 gallon tank was also installed for the site hydrant. All water was provided by an on-site well.